An effective logo is memorable, but for the right reasons. Shock value is one way to make a logo memorable, but it will severely hinder some of the other qualities of great logos that will be listed later on. So with that in mind, you want a logo that is memorable in the right way. This can include choosing the right color scheme, the right text font, and the right dimensions. 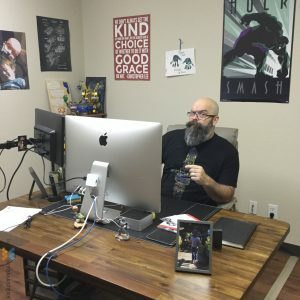 Only a professional graphic designer can master each of these components and produce something that consumers will recall when they see it over and over again. There’s no problem with a generic-looking logo, but there could be a problem with a logo that looks like it represents an entirely different industry. Let’s say for example your bail bond logo has a silhouette of a lawn mower. Unless you’ve bailed out a lot of lawn care criminals, it is unwise to cause this kind of confusion for your target customers. There’s also such thing as being foolishly relevant. For example, handcuffs are appropriate from a relevance standpoint, but inappropriate from a marketability standpoint. Use good judgement, like with anything else. Nobody likes a logo that is too loud. Color scheme is a big deal for the subconscious, and colors that don’t mix and match well will hurt people’s eyes. Another over-complication involves too much text. Since it’s a logo, it is supposed to work on people’s subconscious rather than their conscious. As a result, it should be something people can look at quickly and form an opinion on without having to try too hard. If you think about some of the most successful brands in America, you’ll note that their logo is not overly complicated. In most cases, it’s just the opposite. Bail Webmasters creates logos for bail bondsman throughout the United States. With in-house graphic designers, we not only produce original logos on your behalf, but we also improve existing ones. We do all of this as part of our internet marketing services for bail agents. As a bail SEO company, we understand that presentation is part of optimization. 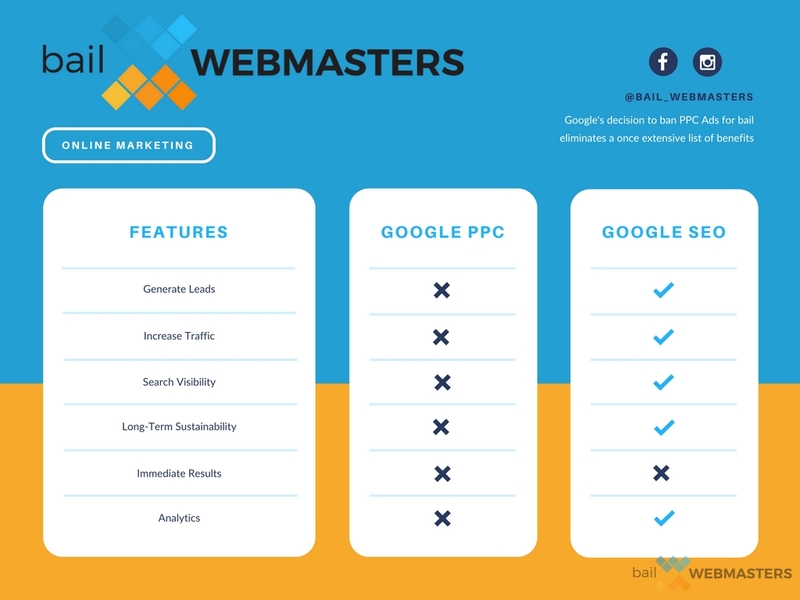 Designing an SEO-friendly site is not attainable without logo integration, which will extend beyond your primary web address, to Google My Business, Facebook, and elsewhere. Increasing bail leads is not easy in a time like this. If you read our article Bail Bondsman SEO: The PPC Alternative, you’ll gain a better understanding of the transition for bondsman post 2018 and into 2019. Since one of the most lucrative sources of traffic and lead generation has been prohibited by the major digital powerhouses (Google & Facebook), the only hope left for online customer acquisition is good old fashioned organic SEO. Bail websites are still subject to the same standards as any site hoping to rank on organic results. They must have custom design, original content, and local maps integration to have a great chance at success. Call 866-362-3378 for bail bonds SEO. Being a bail agent can be a thankless job. Many of the top digital powerhouses have pulled the plug on bail as an industry, at least when it comes to profiting from their business. They have made it a moral condemnation of the industry by prohibiting their outlets through which to promote such services. There are reasons you might disagree with their conclusions, but changing them is going to be difficult, if not impossible. Don’t give up yet though. 2019 still has opportunity for bail. 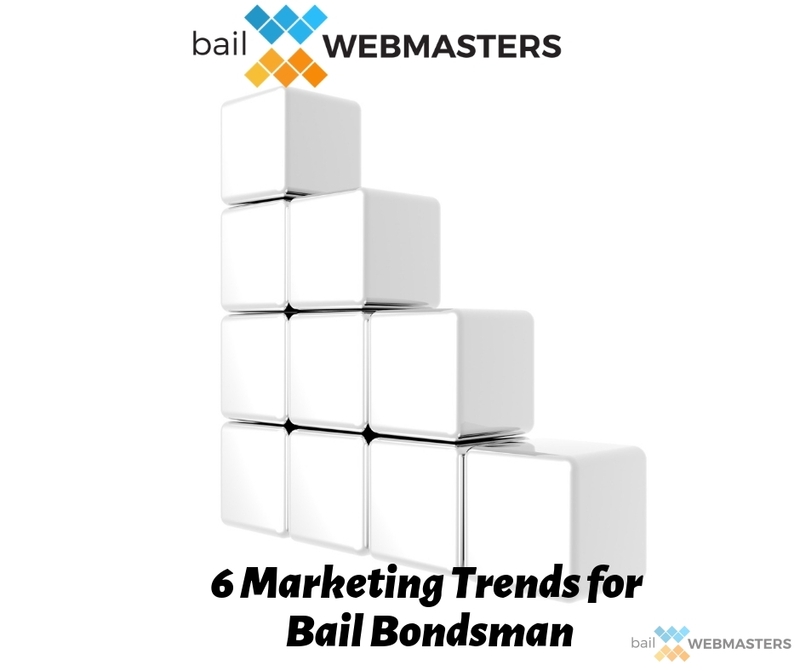 Bail Webmasters is forecasting these 15 marketing trends to make sure your bail bonds business stays thriving in 2019. Don’t know how to make bail bond logos? Or market them online for that matter? There’s a solution. The name is Bail Webmasters and we are a full digital marketing agency for bail bondsman. By providing the best bail bonds SEO on the market, we are able to supplement traffic lost from the death of bail PPC ads. We’ve helped bondsman recover from this blow by producing excellent websites with unique content and schema markup. We’ve also earned top Maps rankings on behalf of these companies, providing people with someone to call straight from their mobile device. 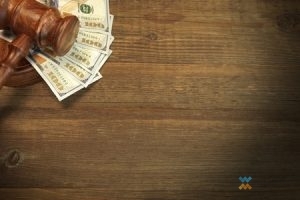 The war on bail bonds could be discouraging for you as a business owner, but you can react one of two ways. The first way is to give up and quit, never to be seen in the bail industry again. The second way is to find a new path to the same destination. At the end of the day, online marketing is about lead generation. Although AdWords is dead, there are still ways to generate bail bonds leads online. Sure, you’ll need the help of experts like those at Bail Webmasters, but with an affordable rate, and a resume of experience within your industry, what’s the downside? Call 866-362-3378 for Bail Bonds SEO. Many bail websites are constructed with a few pages and an excess of blog posts. The problem with this method is that too much quality content is going towards blog posts, rather than the website itself. 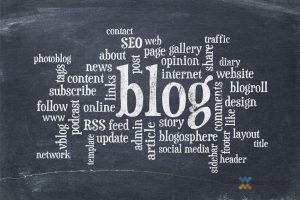 It is important for bail bondsman to realize that not everything should be presented through the medium of a blog post. For bail bonds content organization call 866-362-3378. An intuitive site structure is important for both SEO and branding purposes. At Bail Webmasters, we design our websites using a hierarchical site structure. Through keyword research, we determine main pages and sub pages, so that content can be efficiently distributed throughout the entirety of the website. The sub pages, or silo pages, are more specific services that can be broken down as a sub category. For example, Bail Services would be considered a main page, or parent page, while Traffic Violation Bail would be a sub page, or silo page, underneath the Bail Services umbrella. Getting an idea of what content should be blogged and what should be included on your website, takes time. 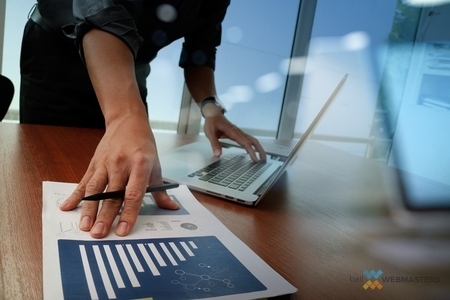 The most important steps to take occur before your website is ever launched. By building a silo site structure, you can implement a variety of sub categories that can be properly marketed as niche entities. With so much information being part of your primary website, blogs will be reserved for less formal information. One of the best ways to rank better on search engines and get more traffic to your bail site is through blogging. While it doesn’t seem like the first thing you would do, it is an easy and effective way to boost rankings and gain more of an audience. Here are a few reasons how blogging helps your bail website rank better. Blogging Can Help You Rank Better On Search Engines and Find More Customers. Google and other search engines love new content. It’s very rare that you will be adding new content to your website’s pages, so adding new content through blogging is a great step. Monthly blogs can keep you more relevant and rank higher on search engines. This is an incredibly important aspect of blogging. Writing blog posts that have to do with FAQ, Q&A, and even how to’s will make you a more credible source. 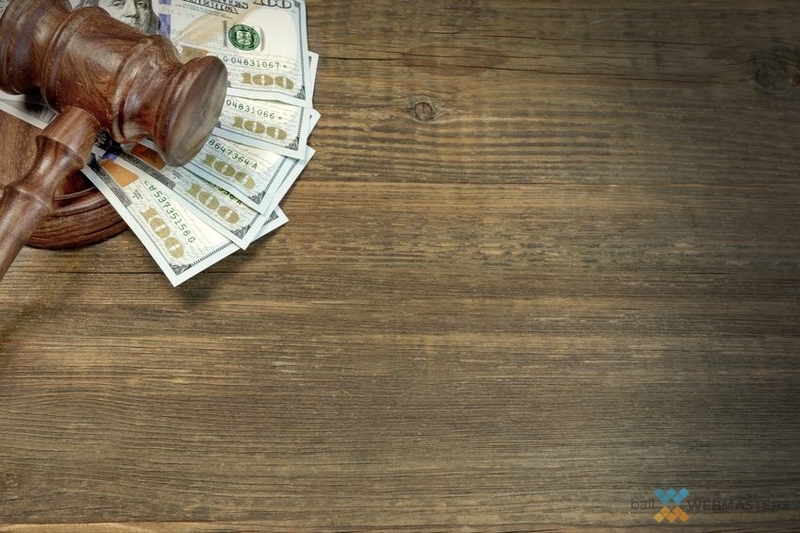 Existing customers and even potential customers will turn to you when they want to learn something new about bail or aren’t sure how bail works. Don’t forget to add images! Blog posts are usually 200-250 words, so one image is fine, but its images on a blog is another great way for search engines to rank you. The images have to be relevant to the content and named correctly, but when they are, they can really help. If you link your blog posts to your social media, this is a great way for new people to find you and keep your current customers interested. Do you need content management for your bail bond website? Call the Bail Webmasters at 866-362-3378 today. Web design is a key aspect of your online success and SEO strategy. In this technology-driven world, it is becoming more and more necessary to stay ahead of the times for your online presence. People are no longer only searching for services at home, but while they are on the go. 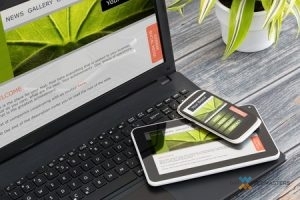 Responsive web design can put you at the front of the pack for your customers. Responsive web design is a term that indicates your web design can be viewed on multiple devices. Many people now use their smartphones, tablets, and other devices to search for services nearby. This gives customers easy access to all the information they need at any time. With a responsive design, customers are able to see your website, location, and information. Responsive Web Design means your website is viewable on any platform. Accessibility and ease of navigation are two things that both customers and search engines assess a website for. When searching, people want quick easy to get to information about the services they need. Your web design can stop them before they even reach this information. If a website is too difficult to use or view on multiple devices, customers are less likely to remain on that website or seek services. Search engines rank these poorly. Responsive web designs eliminate this possibility by adjusting to different devices and giving quick easy navigation to your customers. Bail Webmasters provides customers with quality SEO and web design. We are always available to get started on your online success. Give us a call today at 866-362-3378! Time and time again, businesses get burned by second rate SEO companies. Your expectations are high when you first sign on. You fork out a fist full of money, thinking that you’re bettering your business, but get nothing in return. It takes time and research to find a quality SEO company. But how do you know what traits to look for? 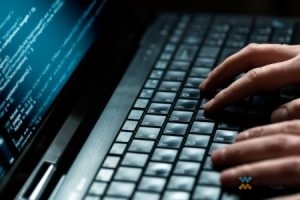 The professionals at the Bail Webmasters have a few things you should keep an eye out for. Certified in Google Analytics: Being well versed with Google is critical. This is why a quality SEO company will have at least one individual that is trained and certified in Google Analytics. You would think this should go without saying, but it doesn’t. Content Driven: Any reputable SEO company knows that quality content on your website is what drives a good SEO plan to success. Choosing an SEO company, such as the Bail Webmasters, you will receive original content that is written to custom fit your company, along with ongoing blogging, along with numerous other beneficial elements! Social Media: In recent years, the activity on your social media has become more impactful to your SEO. 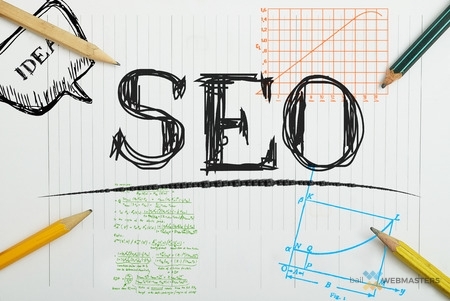 A quality SEO company who claims they are connected to the continuously changing world of online marketing will have a significant presence online and will do the same for their clients. If you find that the SEO company that you’re looking at or currently signed up with is lacking any of the aforementioned characteristics, we recommend you reconsider. Signing up with a quality SEO company, like the Bail Webmasters, will take your business to the next level. Don’t hesitate in giving us a call today at 866-362-3378.